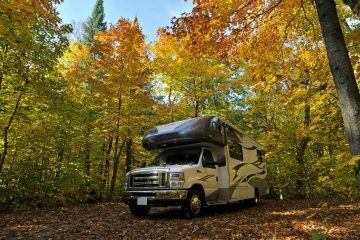 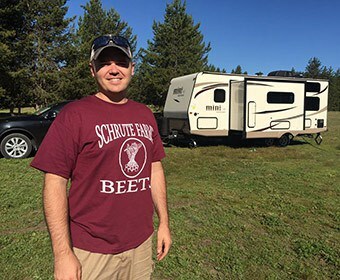 Can a Motorhome Be Considered a Second Home? 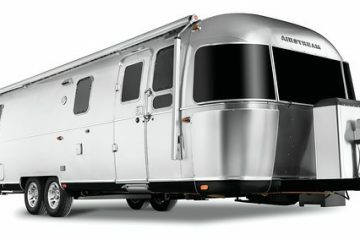 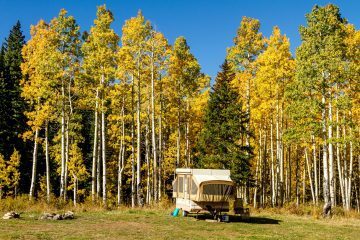 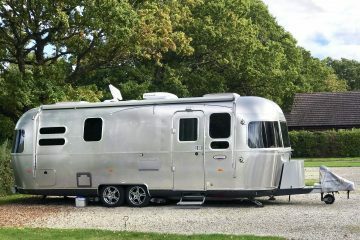 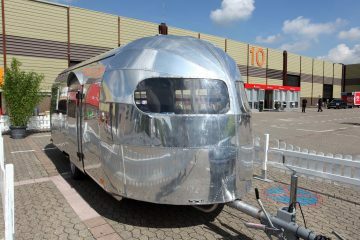 Is There Such a Thing as an Airstream Fifth Wheel? 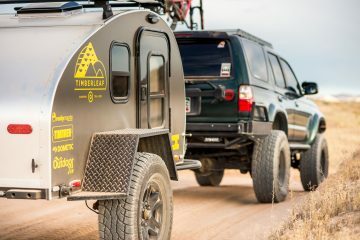 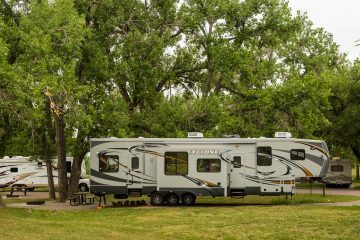 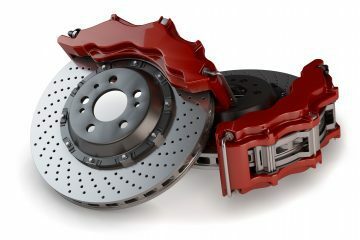 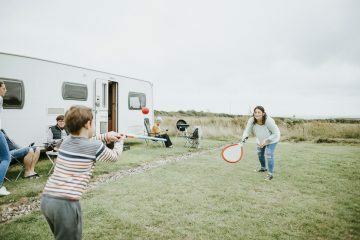 Do Camper Trailers Have Brakes?